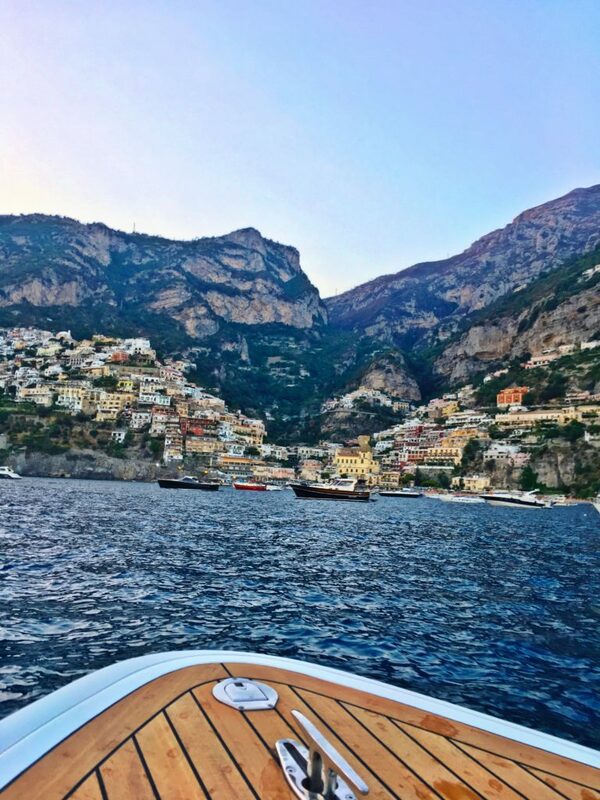 Positano, Italy… one of my top 5 favorite places in the world to visit. 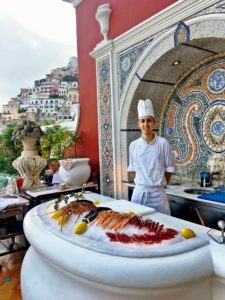 From the breathtaking views to the exquisite cuisine, Positano’s small town charm is just spectacular… I have visited this town a few times while traveling through the Amalfi Coast, but I had never actually stayed in the town until my recent trip in August. 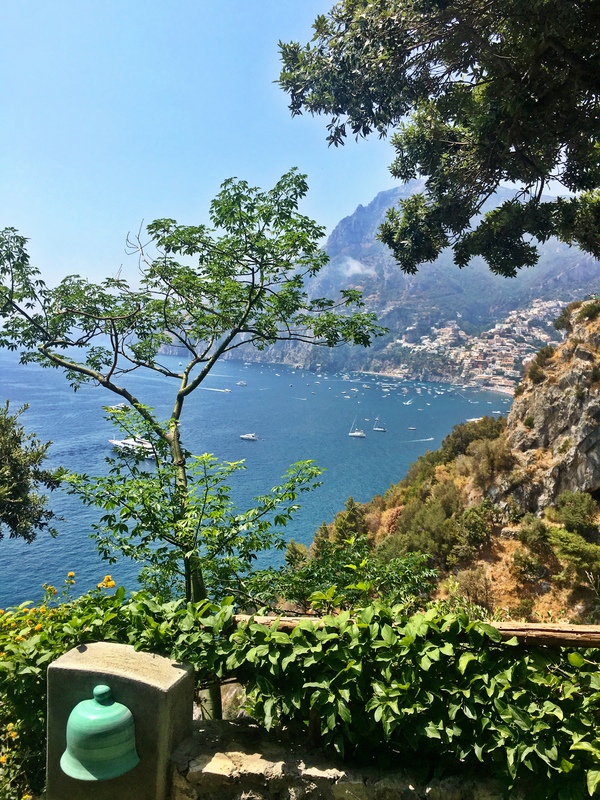 It was so nice to get to spend time there, get to know the local shops and bistros, while taking in all the incredible beauty Positano has to offer. Everywhere you look is a picturesque scene. (I had a hard time putting my camera down the entire vacation!) 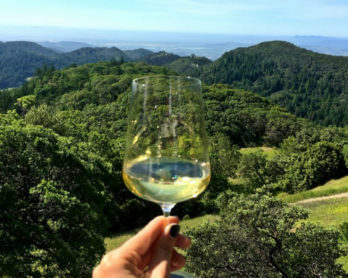 Although there are so many great things to do, places to stay, and restaurants to dine, I have listed a few of my top picks below. 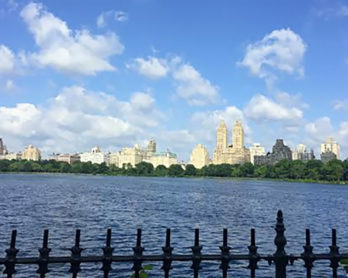 I hope you fall in love with this city as much as I have- believe me, it will be hard not to! It is very hard to get a cab so always have your concierge call you one in advance. There is lots of walking and tons (I mean tons) of steps so make sure to wear the right shoes- I know us girls like to look good in heels, but it is not worth it! 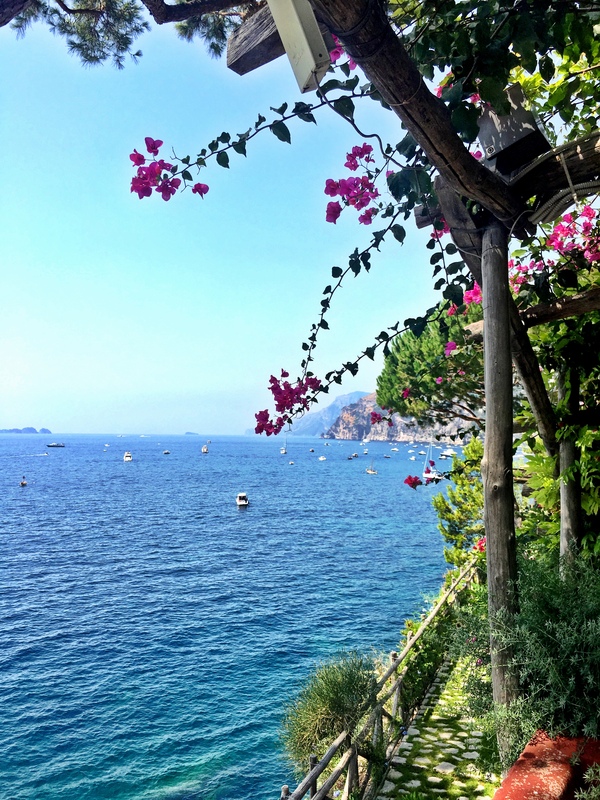 Right in the center of Positano, Le Sirenuse has a location you just can’t beat. Although the rooms are pricey, this hotel is just magnificent. 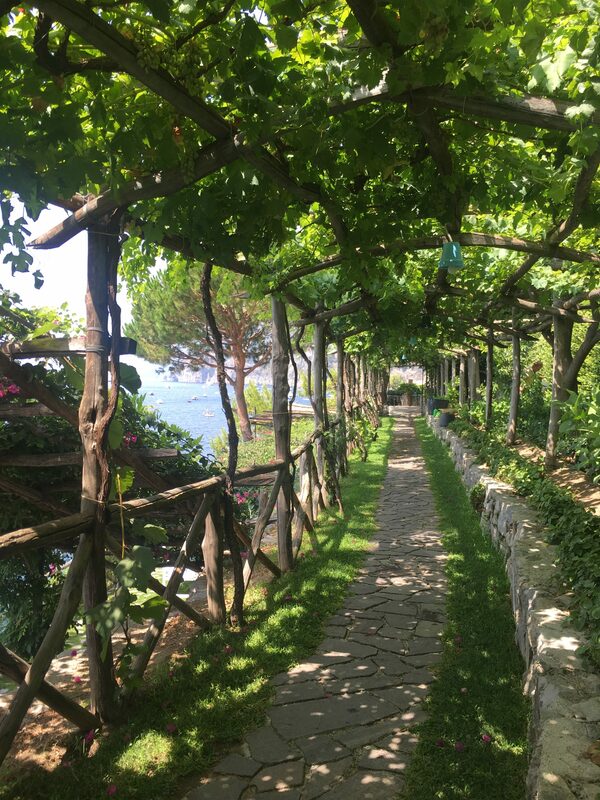 Built in 1951, this family owned 58-room hotel feels more like a luxurious villa which overlooks the bay of Positano. Every detail in the hotel is just beautiful- the décor is out of this world. I love all the hand-painted ceramic tiles that cover the entire hotel, something I dream to put in my own home one day! The service is impeccable and the rooms are very comfortable, almost every room has a balcony or patio that overlooks the bay. 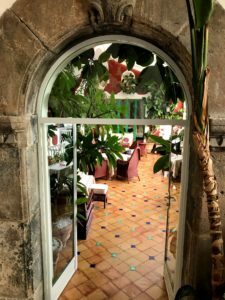 Stay the Le Sirenuse and I promise you will not be disappointed. Villa TreVille is a family owned villa turned boutique hotel with less than 20 rooms. It is the hidden gem of all gems. I walked into this hotel to dine for lunch and never wanted to leave. It is very expensive, but you get what you pay for when staying here. 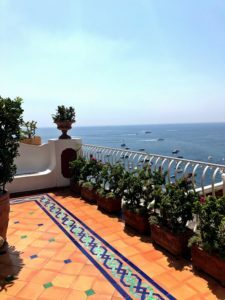 This hotel is located a few minutes outside of the main town, but easily accessible to downtown Positano. The suites are all stunning and quite spacious for Italy, with the most chic décor I have ever seen. 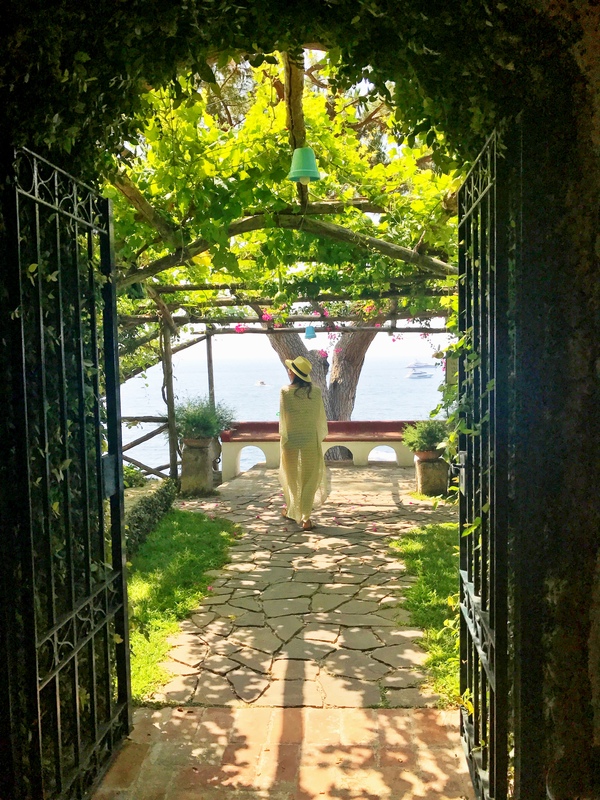 Although there isn’t much of a pool and no gym, the Villa offers a private beach for all guests, as well as a private boat to take you to and from downtown Positano. 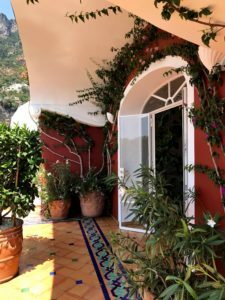 Villa TreVille may come with a very high price tag, but it is definitely worth the visit…the most magical place I visited while vacationing in Positano. Villa Franca is where I recently stayed on my trip to Postiano. The hotel was lovely and the staff was super friendly. Located on the top of the mountain of Postiano, the hike up and down can be a bit of a trek, but the views from this hotel are just spectacular. 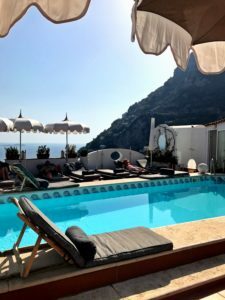 The pool and restaurant are located on the top floor of the hotel, which was by far my favorite place to hang out; we would sit here every afternoon with an Aperol Spritz and watch all the boats in the bay of Positano. Although the décor was very basic, this hotel was a lot more reasonably priced than the other 5 star hotels and the rooms were clean and nice. I would definitely stay here again. 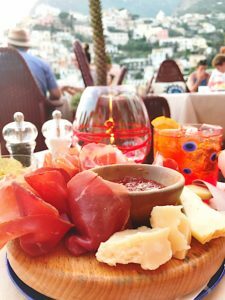 Located right on the Positano beach, this is a great spot to enjoy traditional Italian pizza while people watching. I could sit here all day with a glass of Sauvignon Blanc. 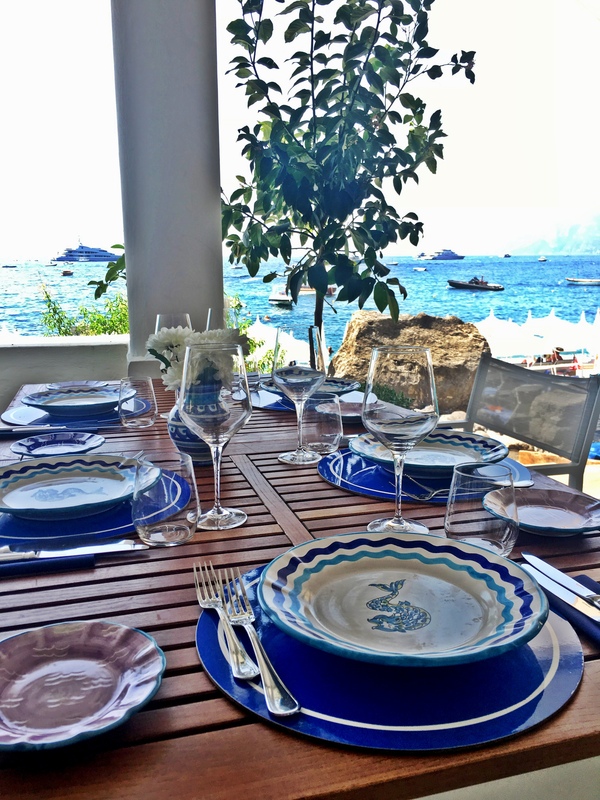 A must when in Positano- this beach club lunch spot is a super fun place to dine with great Italian pastas. Located on the same beach as Ville TreVille, their layout chairs aren’t very good so try to sneak over! 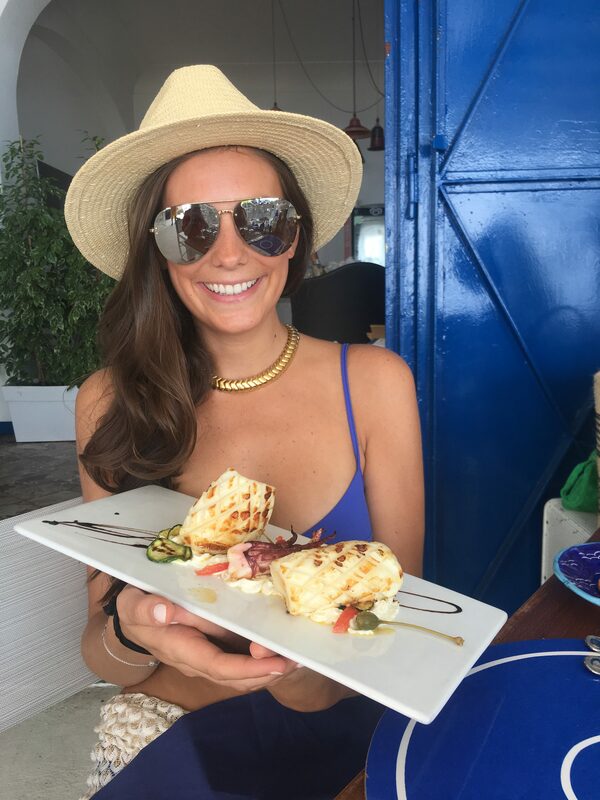 Although I was not able to dine here during my stay in Positano, I have heard nothing but incredible reviews- I will go back to Positano just to try this place! Take a water taxi here and get their infamous Zucchini pasta. 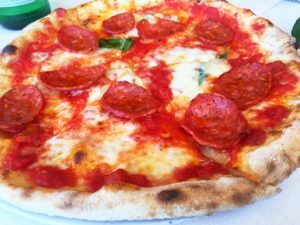 Located at the Il San Pietro Hotel, this restaurant is fine dining with great food. 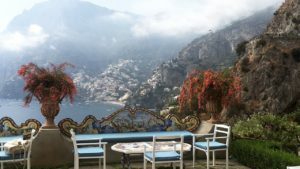 Relax on the patio while enjoy stunning views of the Amalfi Coast. 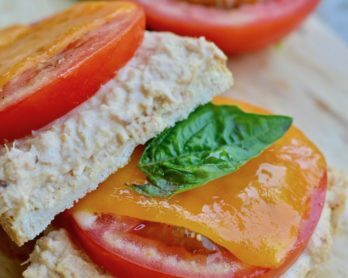 This is one of those long lunches where you can sit for a few hours and just enjoy the good food and good company- and a few bottles of wine! 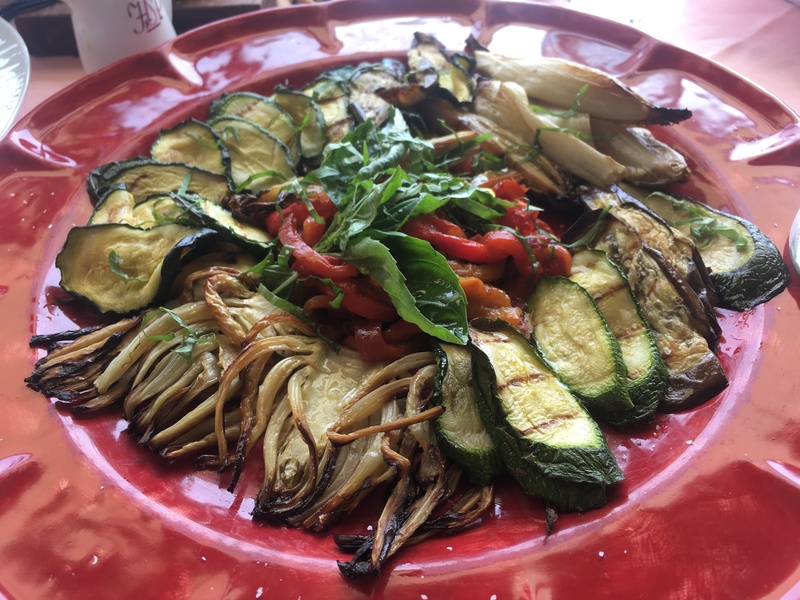 Grilled Vegetable Platter from their garden. 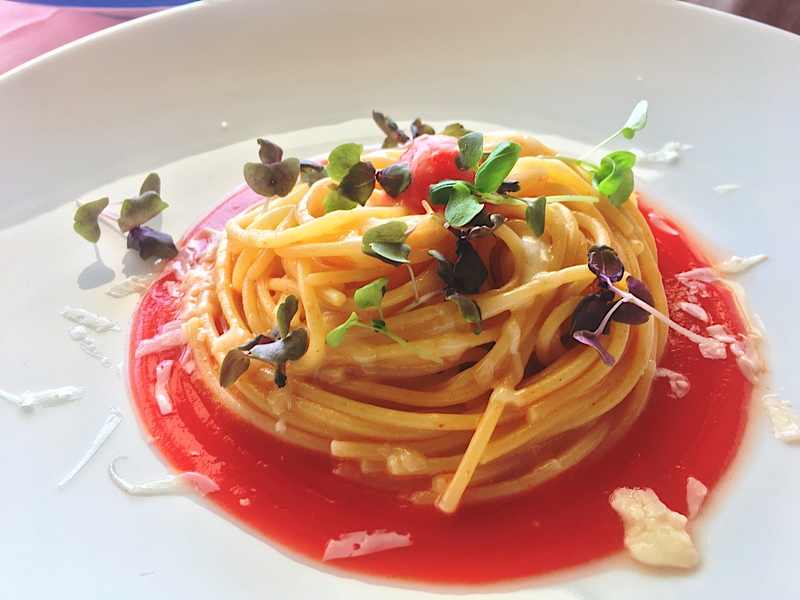 This restaurant does a modern take on classic Italian cuisine. Located a bit higher on the hill from the town center, Next 2 has a great atmosphere and beautiful patio. Although it does not have much of a view, the food is delicious! 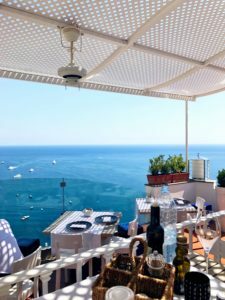 My all time favorite spot to watch the sunset in Positano- make sure you go early to secure a good table! We were only scheduled to go here once on our trip but we enjoyed it so much we canceled our dinner reservations on our last night and spent the evening on the patio here. The ambiance, views and food are just spectacular. Enjoy fresh lobster from the Raw Bar while sipping on an Moet Champange and listening to the hottest local DJ. 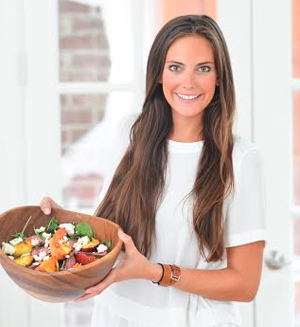 I promise, you will not want to leave! They serve a full dinner menu as well, which to me is a lot better than their restaurant menu (La Sponda) and about half the price! We rented a boat from a local spot in town- I believe it is one of the only ones, located right in the center of the Positano beach. 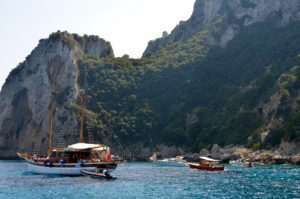 We went to all the different surrounding islands, along with Capri. 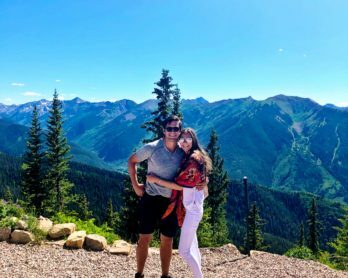 We learned lots of history about the area while seeing such incredible places—I highly recommend this! Right on the bay of Positano is a ferry that goes back and forth from Positano to Capri all day long. 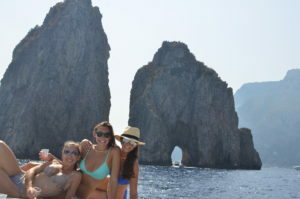 Capri has some great shops and beach clubs. I recommend going early to shop around then reserving a spot at La Fontelina for lunch and some fun in the sun. Great beach club for lunch and to hang out for the day- more on this under dining. The best linen clothing in town. I always try to stock up when I go here. I love their scarves as well- they make a great gift! Custom made to order sandals- this place is amazing. Choose from 100’s of sandal styles and colors and they will make them right in front of you. I purchased 3 on my last trip and still wear the ones I purchased 5 years ago all the time! They have super cute beachy outfits. Located across the street from the hotel, this boutique has the best swimsuits. They remind me of the Eres ones- I wish I had purchased more than one! This place has the most beautiful ceramic pieces. 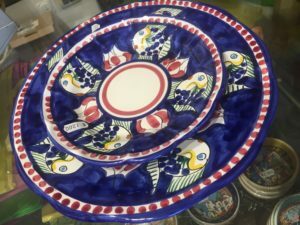 There are so many great places to buy ceramic in Positano, I just happened to buy mine from here. 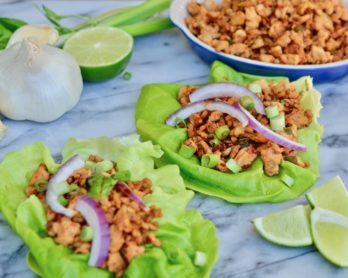 I bought a set of plates and bowls and am absolutely obsessed with them- they will ship everything so you don’t have to worry about getting it home!